Looking for a cool, casual restaurant to enjoy with friends or a romantic spot for your next date night? There are many unique places to eat in Burlington; locals around Hamilton many options to choose from! Mercedes-Benz Burlington came up with a list of our four favourite restaurants in Burlington, Ontario below. Boon Burger Café isn’t your average burger joint — all of the food at the restaurant is vegan. Additionally, the restaurant focuses largely on sustainability, as all of the takeout cups and straws are made out of biodegradable cornstarch. If you’re looking for a delicious plant-based meal, Boon Burger Café is a great place to go. A restaurant with a relaxing and upscale ambiance, August 8 is both the perfect date night spot and a great place to catch up with friends. Enjoy traditional Japanese sushi and Cantonese-style dim sum when you dine here. In the mood for burgers, hot dogs, and fries? Make a stop at Easterbrooks in Burlington! This diner earns a spot on Mercedes-Benz Burlington’s list due to its fun, vibrant atmosphere and excellent cuisine. At Burro, customers can choose from a selection of unique cocktails and enjoy traditional tacos with a fresh twist. 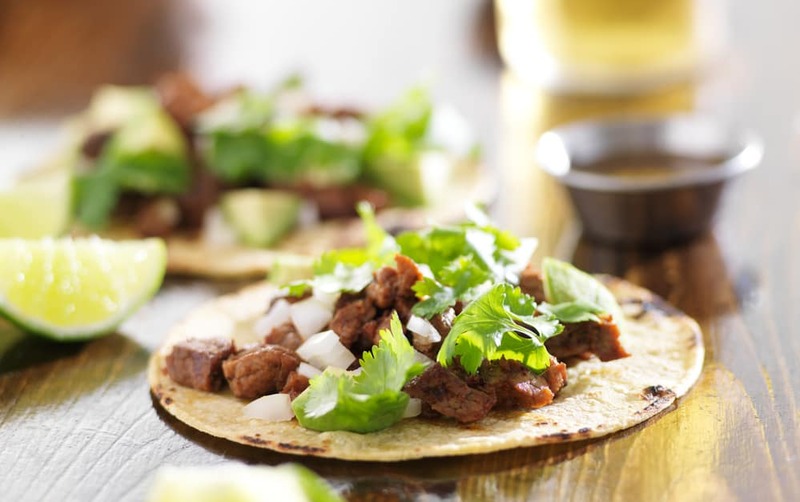 Whether you want a good lunch or you have a late night craving, Burro is the place to go! Get More Local Recommendations from Mercedes-Benz Burlington! While we’re experts on all things Mercedes-Benz, the team at Mercedes-Benz Burlington also knows a lot about happenings near Ancaster. 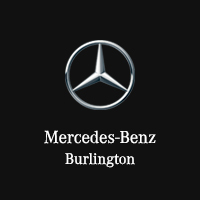 So, whether you are interested in learning about some of our favourite local Burlington attractions or about the best summer activities, contact us at Mercedes-Benz Burlington!